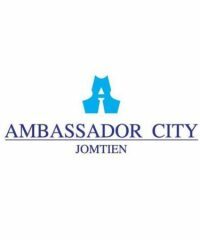 Ambassador City Jomtien is the ideal location for hosting your corporate event. 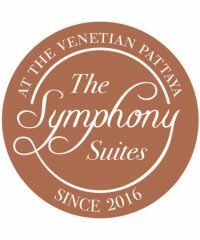 Business conferences, conventions, incentives and exhibitions are seamlessly handled by our professional staff. 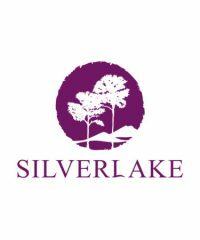 Resort property development for your smart investment choice. 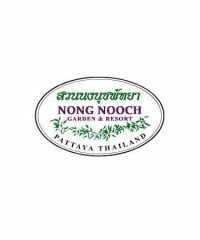 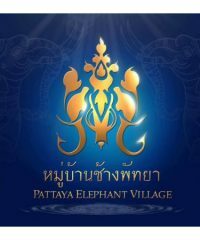 Branded residence in Pattaya from Pool Villa to condominium. 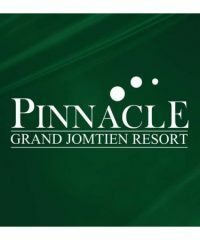 All guarantee rental income. 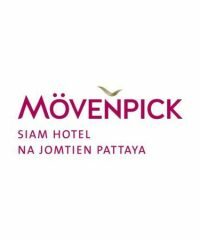 Welcome to Na Jomtien Beach, a burgeoning district on Thailand’s eastern seaboard, and home to Mövenpick Siam Hotel Na Jomtien Pattaya. 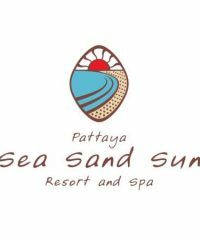 Sea Sand Sun Resort and Villas is known to have the finest collection of Secluded Villas accommodation in the Na Jomtien area. 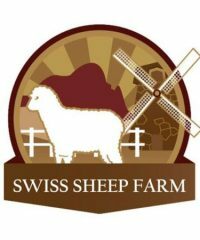 Another service of Pattaya Sheep Farm is the Barn Steak House which offers various menus. 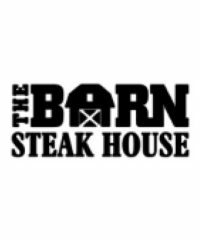 We would like to recommend steak menus made from the premium materials and skillfully cooked by our chef according to our formula. 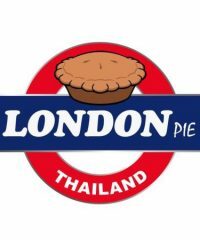 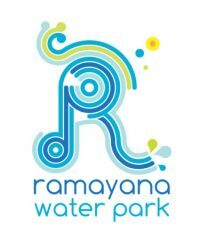 We are a Traditional British bakery making home made Pies, Sausage rolls, cornish pasties, pork pies, and much more..
Ramayana is the largest water park in southeast Asia and not only is it big, it’s a very good water park and we all love those! 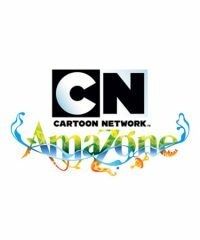 The Cartoon Network Amazone water park is located in Bang Saray, about 15 minutes’ drive to the south of Pattaya and features a total of nine entertainment zones that are based on Cartoon Network’s shows. 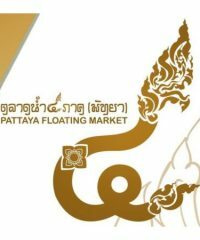 Pattaya Floating Market is the only one of its kind in Pattaya and can be found on the Sukhumvit Road, just past the Jomtien Second Road turn. 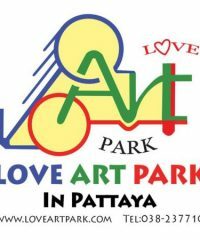 Located approximately 18km south of Pattaya, the Garden can be reached by taking a left turn from Sukhumvit Road at the Km 163 marker. 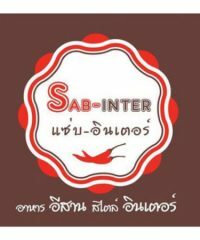 The Garden is a sprawling recreation park in a typical Thai setting. 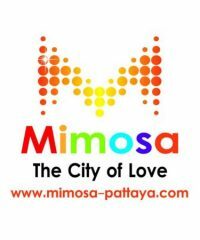 The Hotel low rise buildings are set amidst a tropical landscape of lawns, pools and tropical trees.